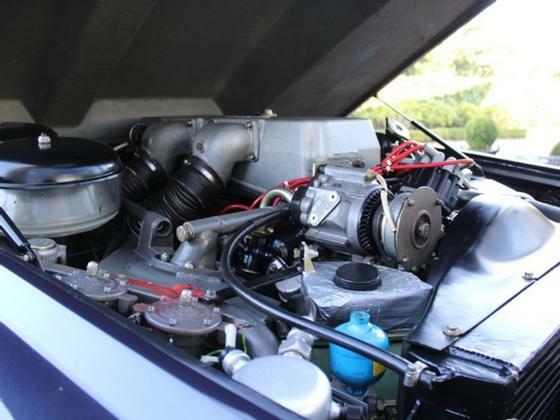 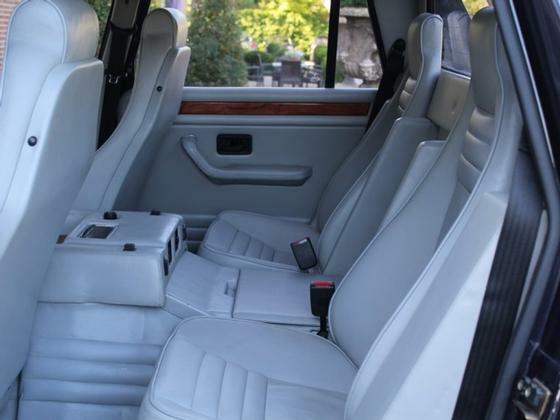 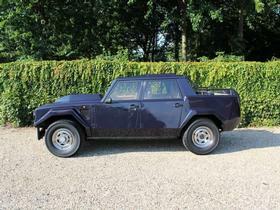 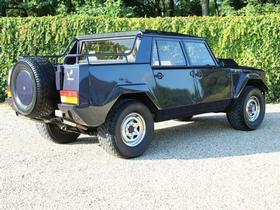 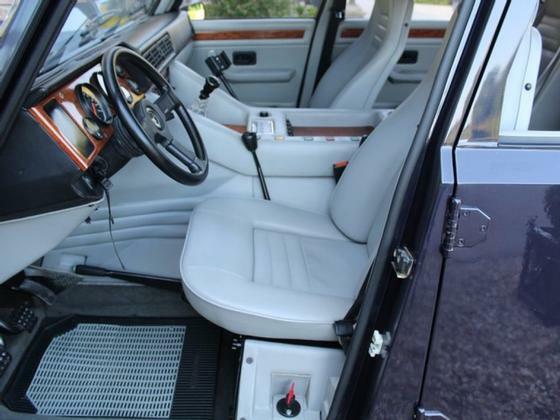 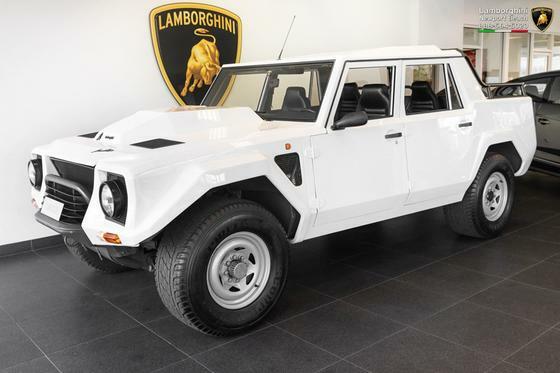 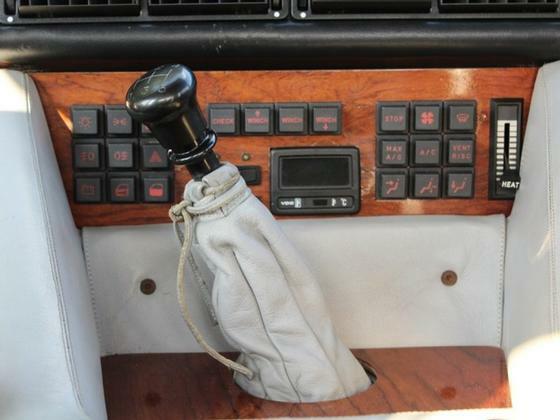 Im interested in 1988 Lamborghini LM002 you have listed on Global Autosports for $285,000. I would like to know more about this vehicle. Lamborghini LM002 in a beautiful condition throughout! 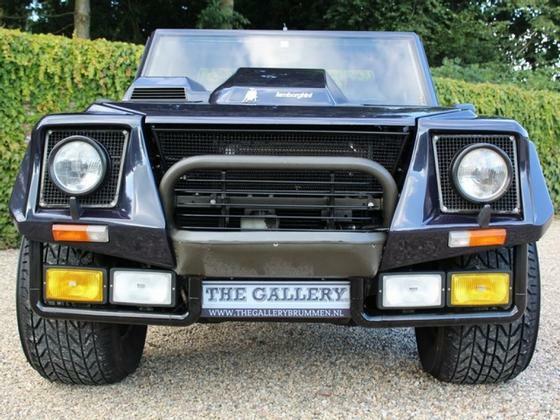 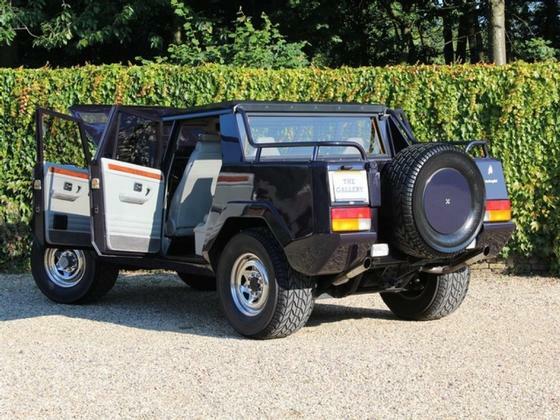 This exceptional nice condition LM002 was sold new to importer of Lamborghini Sweden. 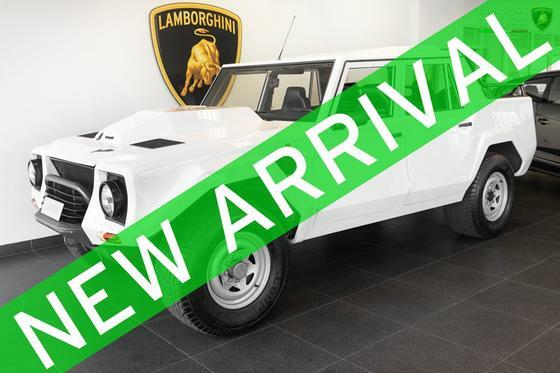 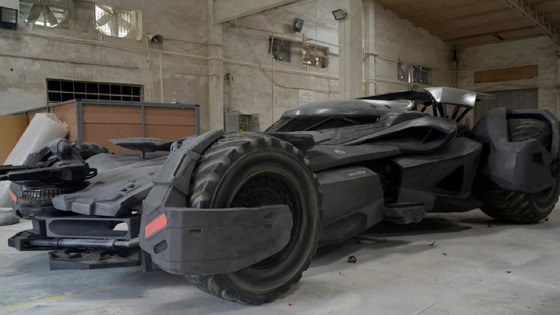 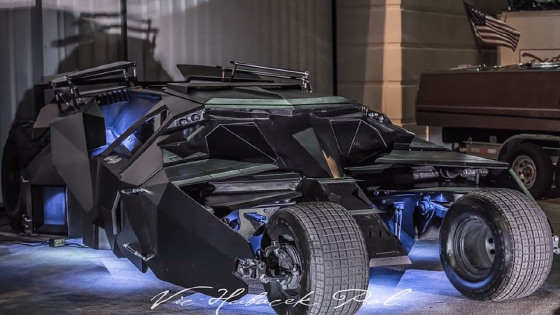 After a couple of years the car was sold to the “"Ferrucio Lamborghini Museum" ! Only 17000 genuine kms from new, two owners, all original and correct. Recently serviced into every detail for 6000,- euro to make sure the car is in a perfect working/driving condition. 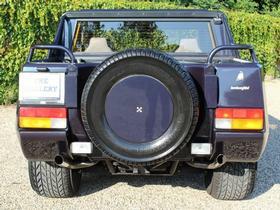 Fitted with still its original and very desirable “Desert” tires! Mechanically 100% and ready to go anywhere. 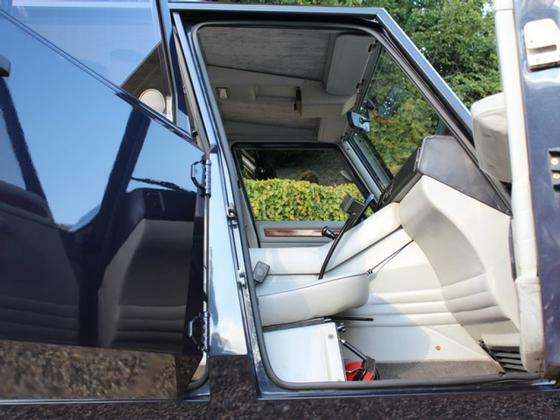 Very nice and original grey full leather interior, body original and very good overall. 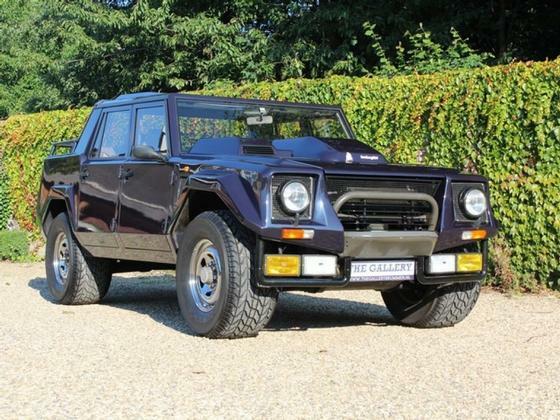 Stunning car, low original mileage, very interesting history!